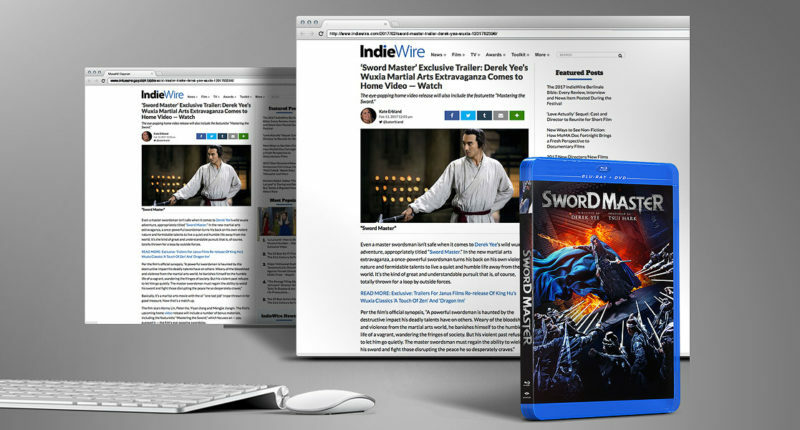 It’s very exciting to see the Blu-Ray + DVD design of Well Go USA’s Sword Master featured in an IndieWire article by Nancy Tartaglione! We worked closely with Well Go USA to create both the Key Art and the Home Entertainment content. Such great news that they’re receiving the well deserved praise.